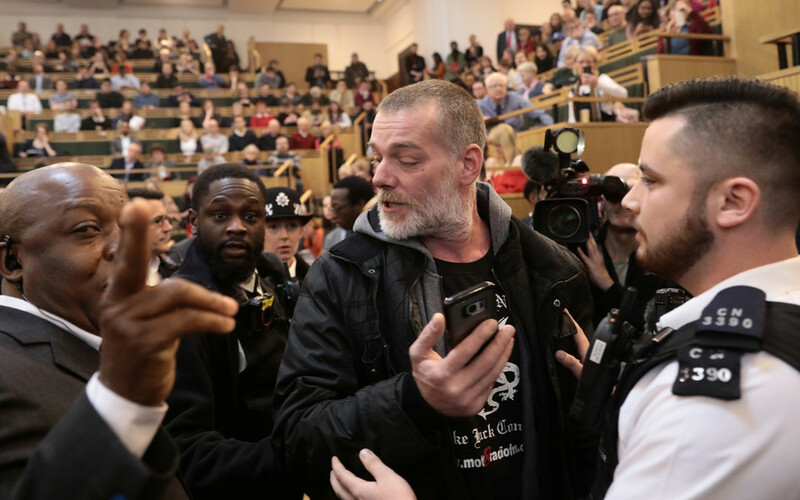 Pro-Trump protesters stormed a speech being made by Sadiq Khan, shouting pro-Brexit slogans and calling for the London Mayor’s arrest. The disruption led to the temporary suspension of the speech. 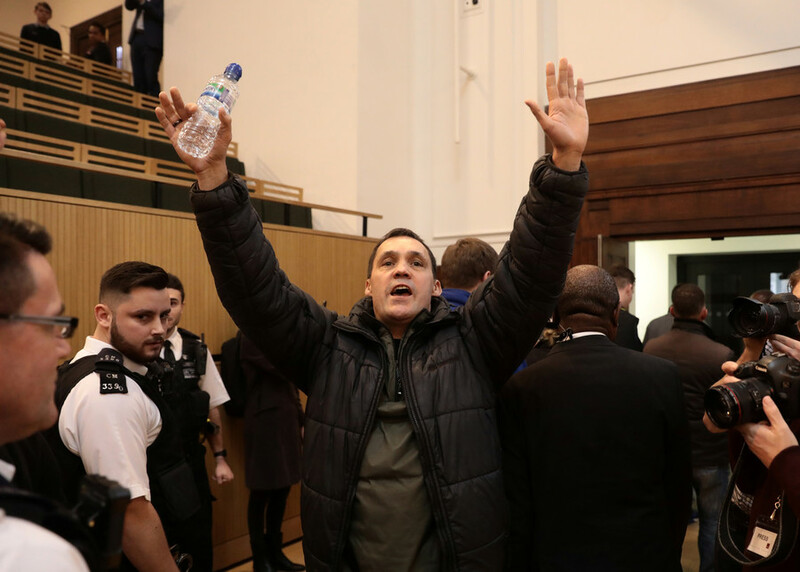 Khan had just begun his address at a conference for the Fabian Society, a socialist group, in London when demonstrators in the audience started calling for his arrest. 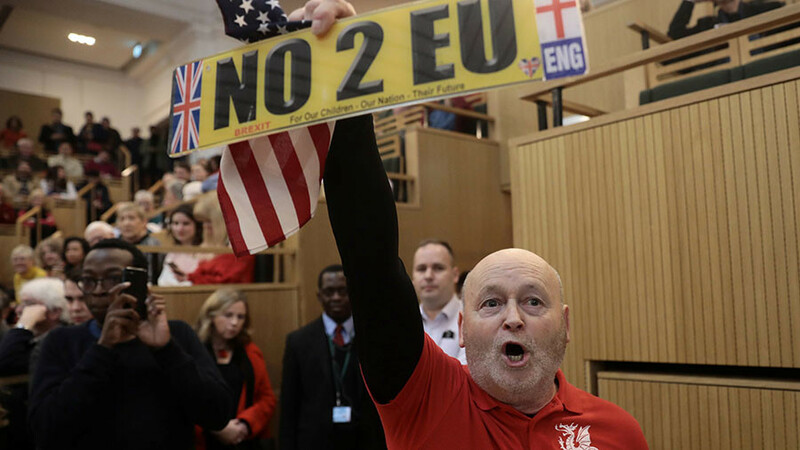 Some of the group held US flags and anti-EU banners as their supporters clapped and heckled the Labour mayor.
.@realDonaldTrump​ supporters interrupt @SadiqKhan​'s speech in London. 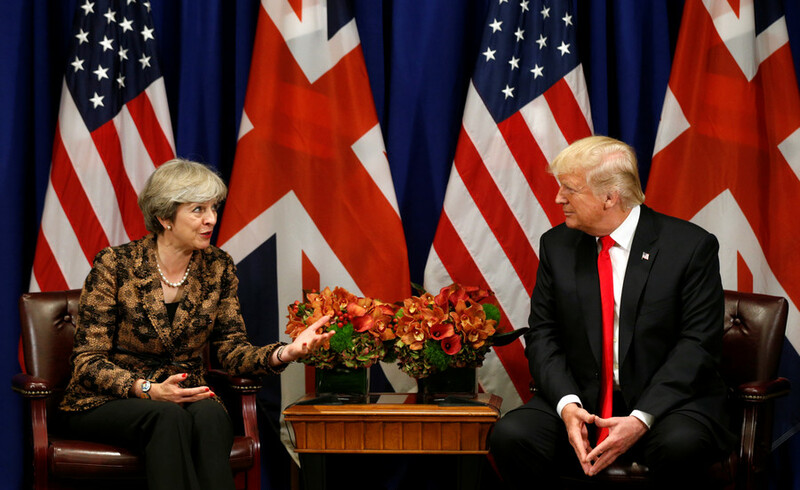 The demonstration follows US President Donald Trump’s cancellation of a planned visit to the UK capital next month. 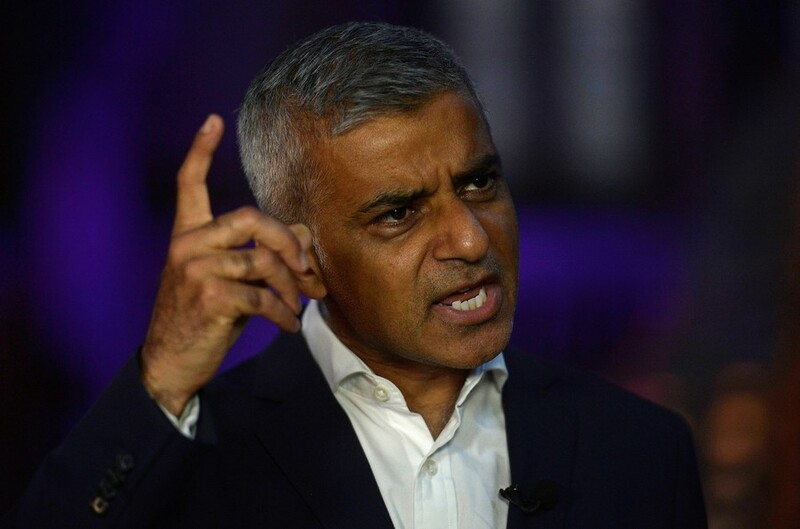 Khan, a vocal critic of the the US president, responded to news of the cancellation by saying Trump “had got the message” that Londoners were opposed to his policies. Video footage of the incident shows the chairperson for the conference asking the demonstrators to go outside and talk to the press. The protesters were later escorted from the venue by police. 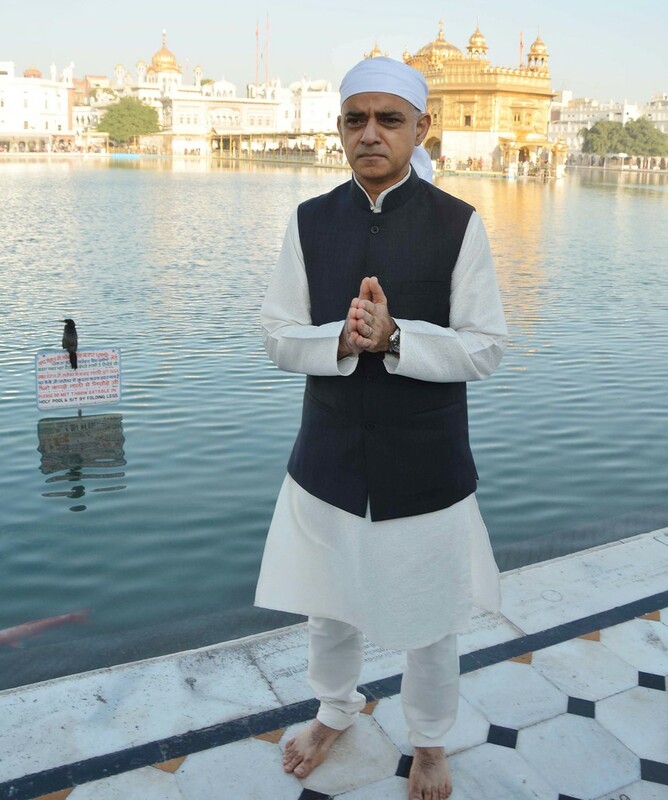 Khan resumed his speech on equality about 20 minutes after the disruption started. 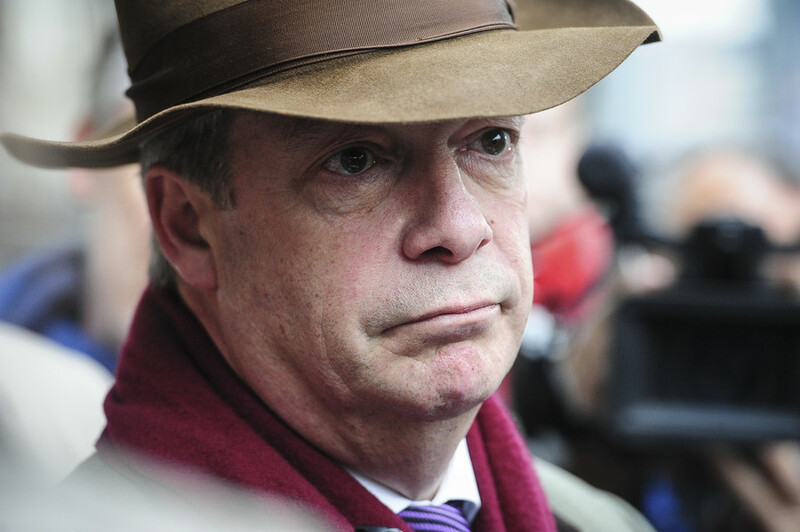 A spokeswoman for the Fabian Society told The Express that the speech had been marred by "far-right" protesters. A Metropolitan Police spokesperson confirmed to RT.com that protesters were removed from the building but said no arrests were made.